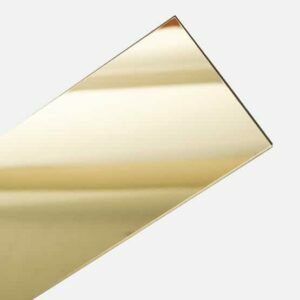 PLEXIGLAS Resist is our impact modified acrylic sheet for applications requiring a strong impact resistance. These tough outdoor acrylic sheets also have UV and weather resistance, which makes them ideal for outdoor home, garden and safety / industrial screens, skylights and covers. For our cut to size PLEXIGLAS Resist Acrylic Sheets a $40 cutting charge has been built into the price. 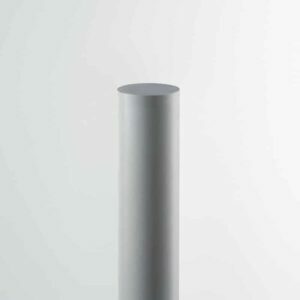 Colour Choose an optionClear - SALE!Opal (Opaque White) - SALE! 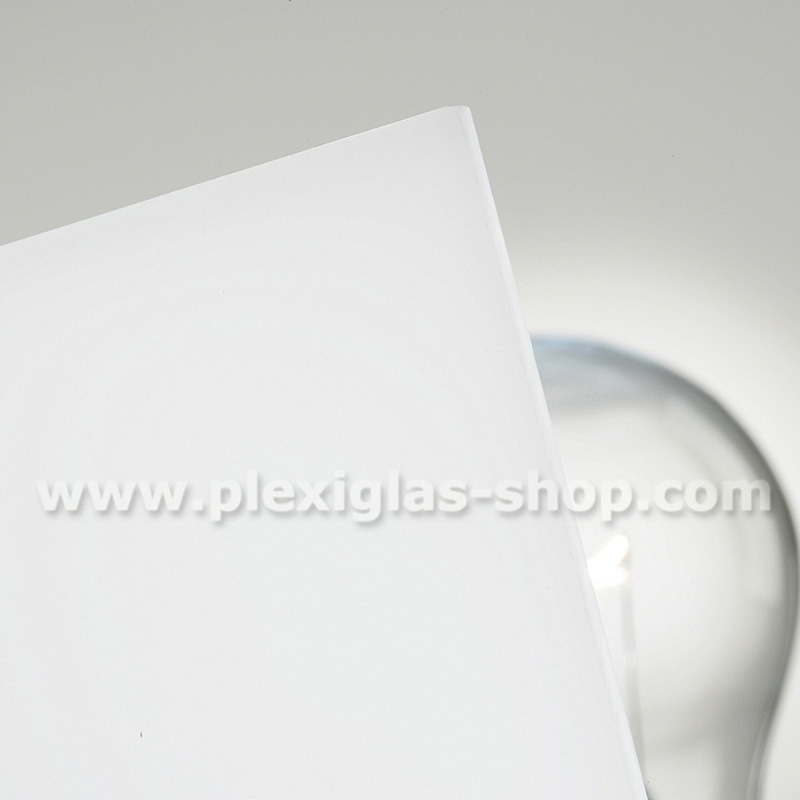 PLEXIGLAS Resist is our impact modified acrylic sheet for applications requiring a strong impact resistance. 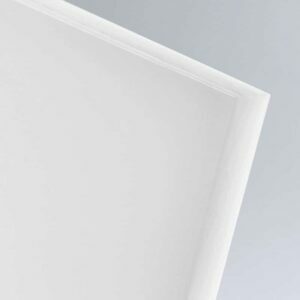 These tough outdoor acrylic sheets also have UV and weather resistance, which makes them ideal for outdoor home, garden and safety / industrial screens, skylights and covers. 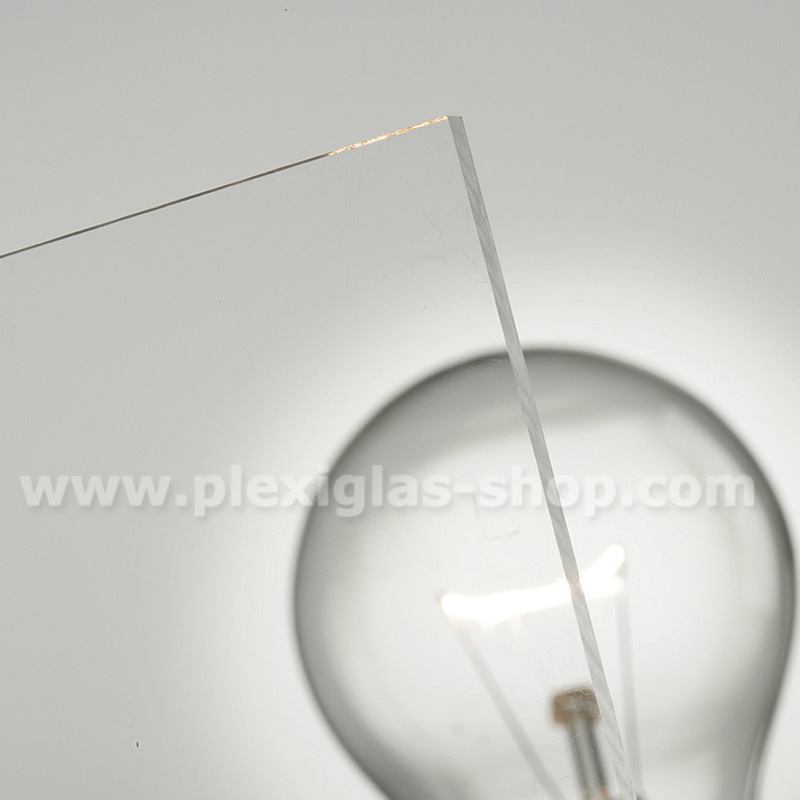 Specific applications for our PLEXIGLAS Resist Impact Modified Acrylic include greenhouses, outdoor patio covers, skylights, balcony balustrades, glass alternative windows, carports, icehockey stadiums, retail security systems, industrial parts and also lighting applications. Available in Clear & Opal. 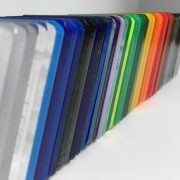 We offer a full service cut to size PLEXIGLAS Resist in Sydney, Melbourne, Brisbane and Perth, delivered to your door. 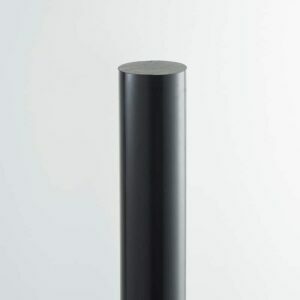 Simply select Cut To Size in the Size drop down menu, select your thickness then and add your exact dimensions you require from there. Remember to note the red alert which indicates the maximum cutting lengths and widths.